Our garden is quite large and variable both in terrain and type of grass. To the front of the house is a large lawn which has high moss content. There's also a smaller walled lawn area with fixed seating and thick grass. 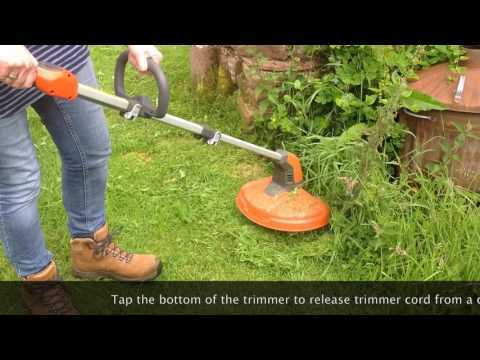 To the rear of the house is a large uneven grass lawn that has a steep bank leading to flattened stretch of grass around the rear garden boundary, this area is edged by a conifer hedge. There's also a narrow strip of grass to the side of the house and an area around a playhouse. 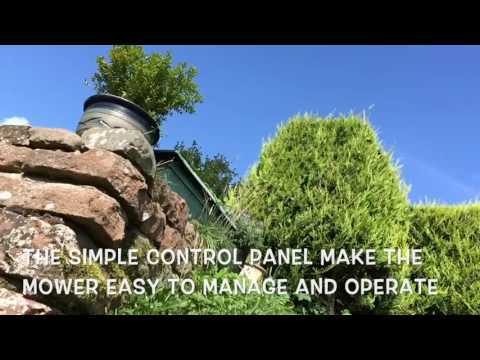 Our Husqvarna Automower faces a number of challenges in our back garden, From a steep bank to a narrow grass pathway and a whole lot more in between. It usually takes everything in its stride. However, it's not always the most elegant thing to watch. 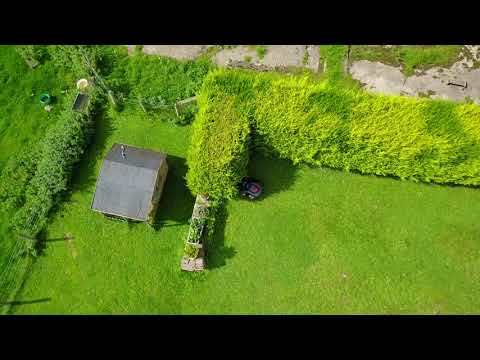 I borrowed a friend's drone to get a better view of our Husqvarna Automower in action, and the results are pretty spectacular! 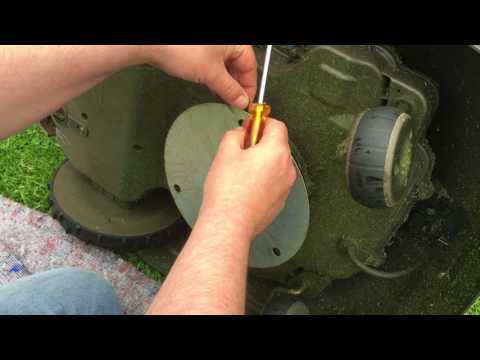 It's time to change the cutting blades on my Husqvarna Automower. It's surprising easy to do and now I can look forward to many more weeks of closely cropped grass on a lawn that's never looked so good! 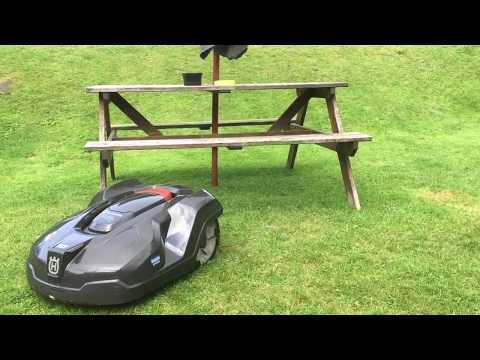 We put our picnic table in the middle of the lawn to provide a challenging obstacle course for our Husqvarna Automower. We were pleasantly surprised by the results. 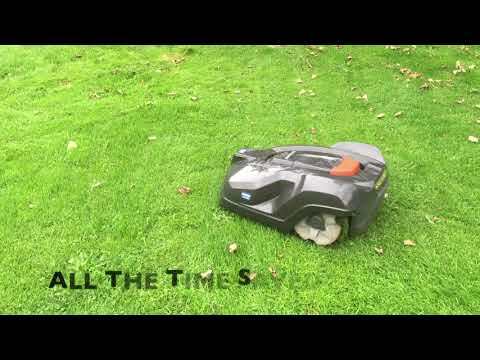 Thirty minutes of mowing time condensed into less than two minutes to illustrate just how much ground the Husqvarna Automower can cover in a surprisingly short space of time. 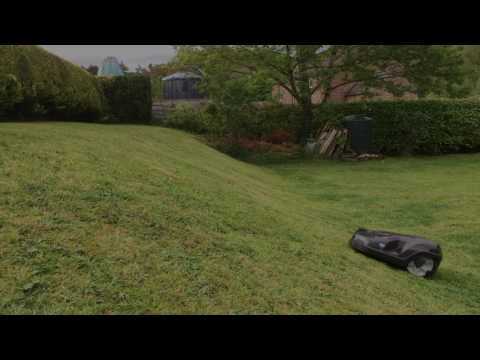 My Husqvarna Automower gets to work on the grass in our challenging back garden. Climbing steep banks, avoiding numerous obstacles and negotiating narrow passages are all in a days work for Monty, as we've affectionately taken to calling "him." And if that wasn't enough, Monty has to make friends with the pets, too. 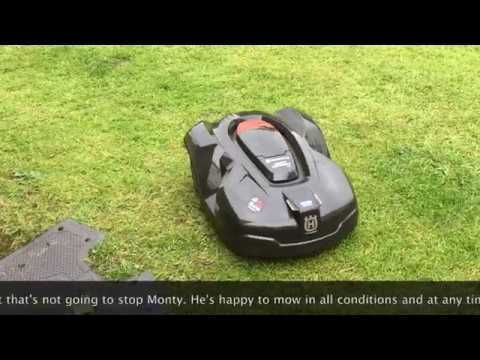 My first video as part of the www.automowerchallenge.co.uk It's just a little trailer for what's to come as I get to know my new Husqvarna Automower and what it's capable of. 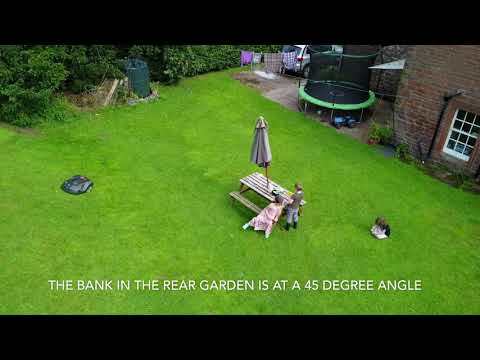 This video was inspired by the automower's impressive performance on the steep wet bank at the back of my garden.